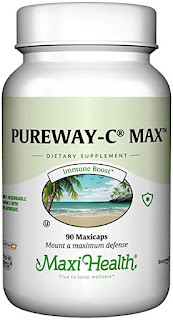 90-count MaxiHealth Pureway C-Max for $6.16 (add-on item; limit 4 per account). Compare the pricing to this popular kosher vitamin site. 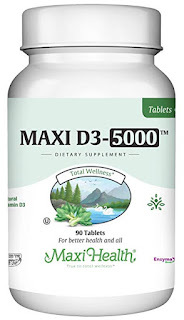 90-count MaxiHealth D-3 5000 for as low as $6.47 with Subscribe & Save discounts (limit 4 per account) Compare the pricing to this popular kosher vitamin site.